 We currently have 1 in stock at Wells, 0 in stock at Congresbury (as of 24/04/2019 22:24:46). 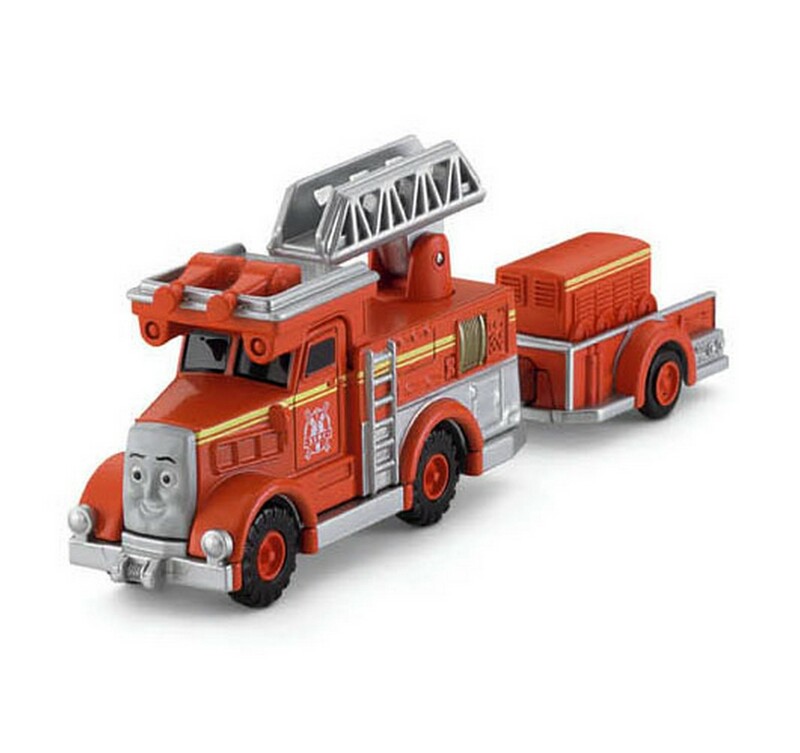 The Take-N-Play Thomas the Tank Engine range, feature many of the Thomas & Friends Characters from the Island of Sodor. They are all made from die-cast metal and feature a magnet system, allowing you to connect to many of the other characters and carriages etc in the range. It is also compatible with the old Take Along Thomas range.